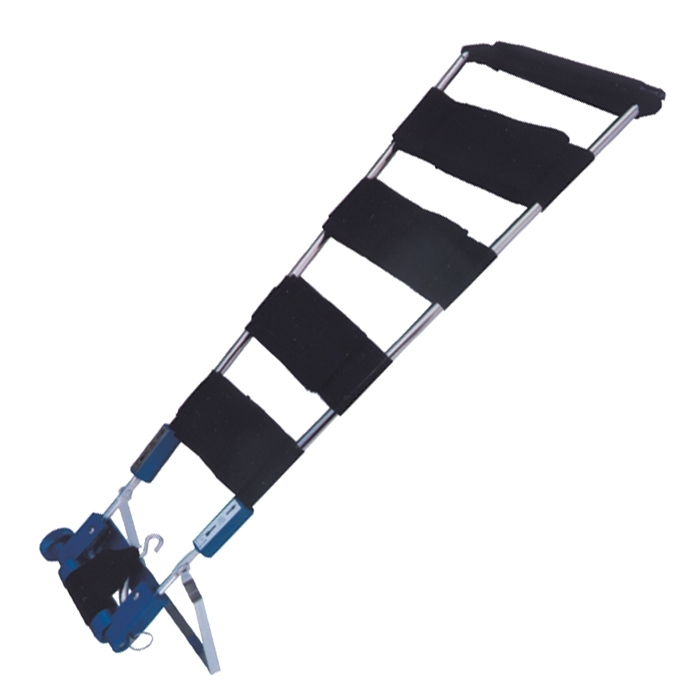 The Thomas splint is a common piece of equipment in emergency departments and orthopaedic units in hospitals worldwide. 1.Thomas splint set for adults. 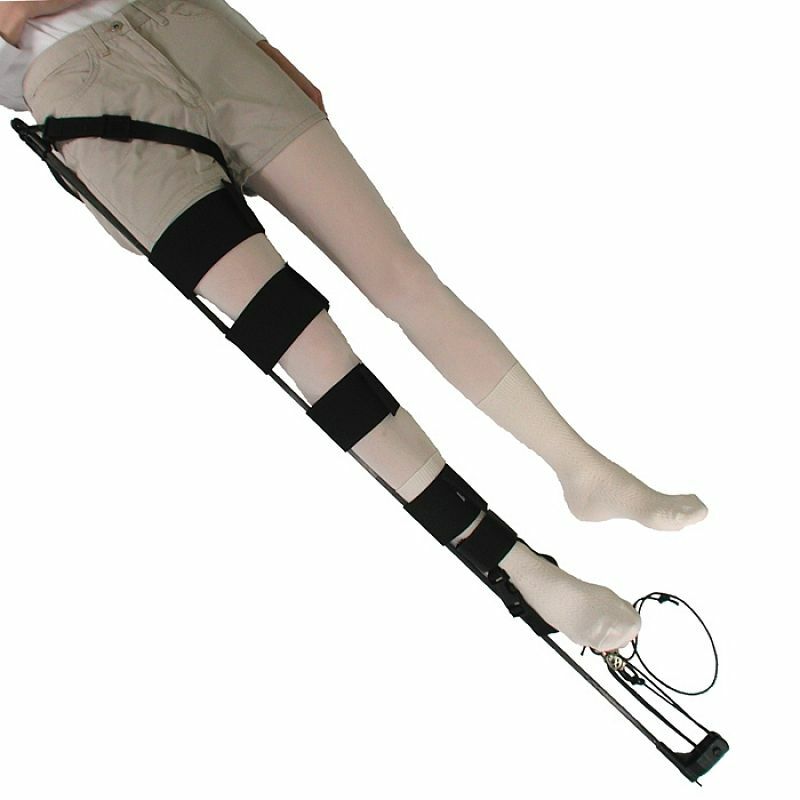 2.Medical Adjustable pediatric Thomas traction splint set for adults with aluminum alloy frame. 3.The popularity and success of the Thomas splint can be attributed to the simplicity of its design, the ease of use and its effectiveness in immobilising fractures of the lower limb, reducing the morbidity and mortality from these injuries. 2.prevent and treat flexion contractures. 3.Used as post operative intervention or for treatment after a fall, sprain, twist, or jamming of the fingers. 4.reduce pain and restore blood flow, minimizing the risk of further damage to nerves or tissue.